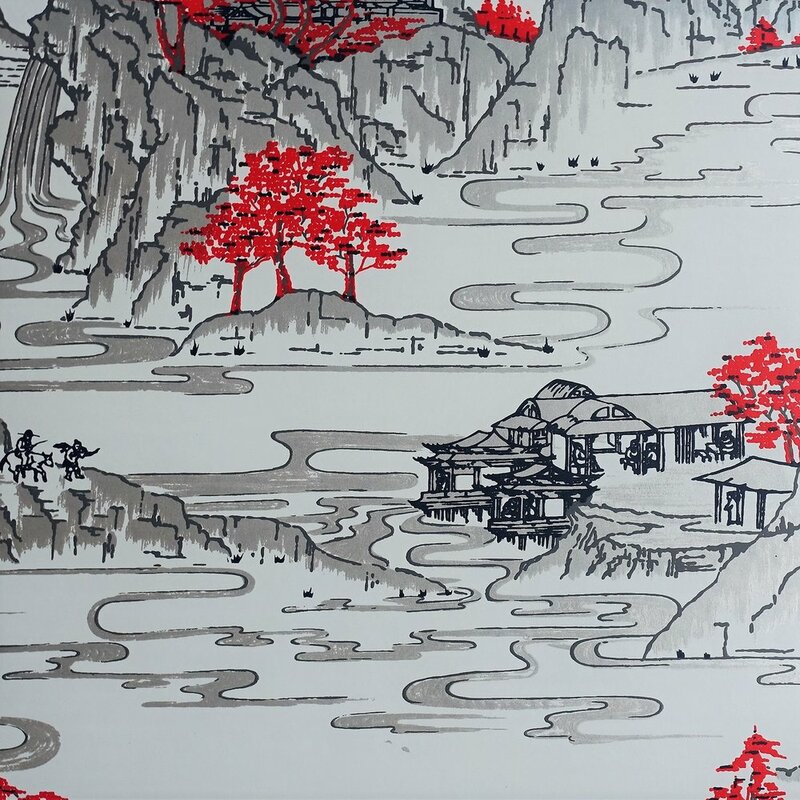 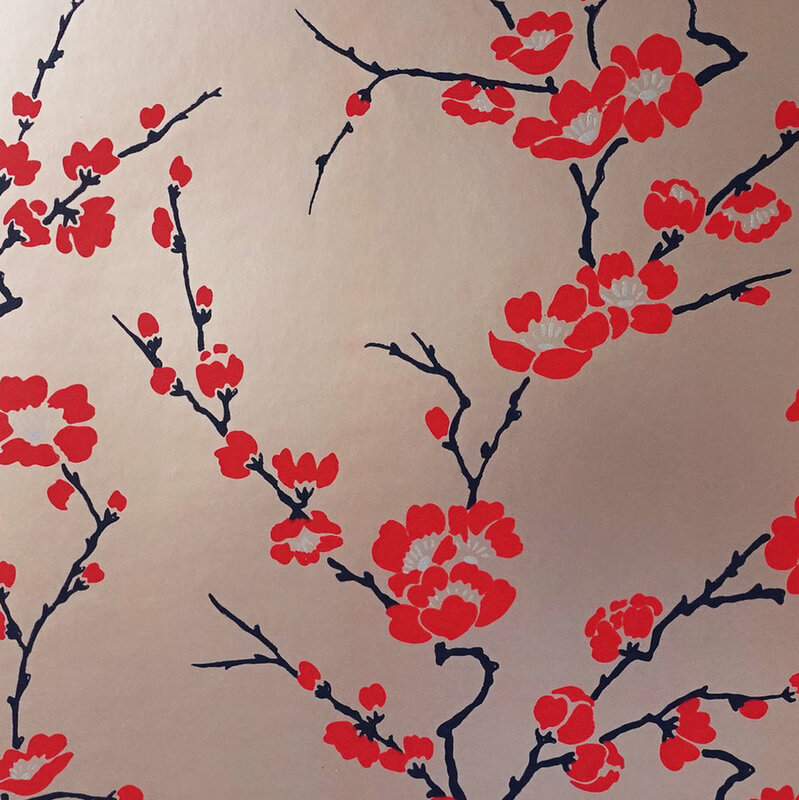 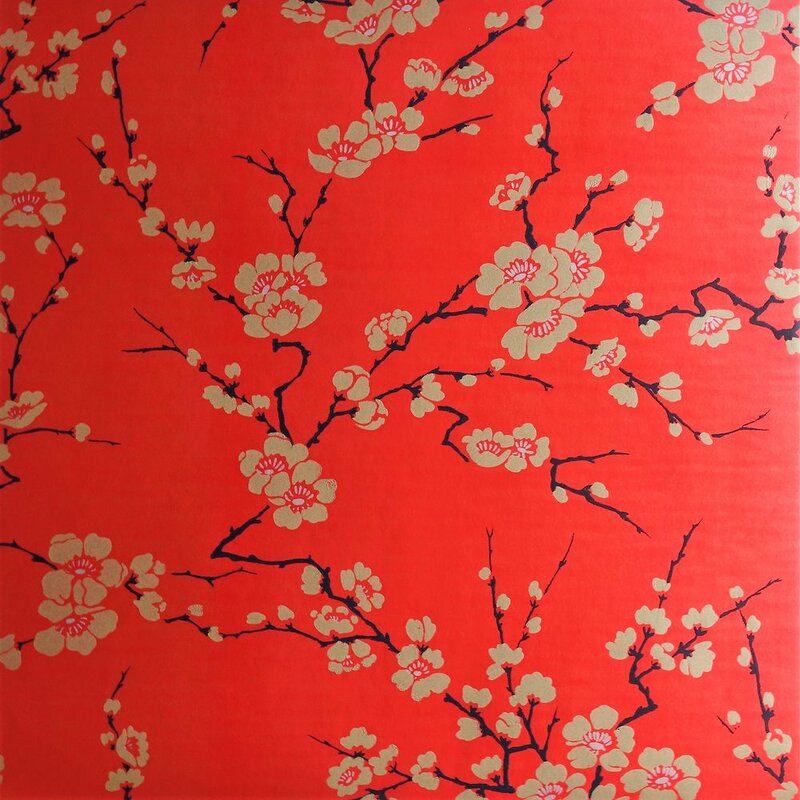 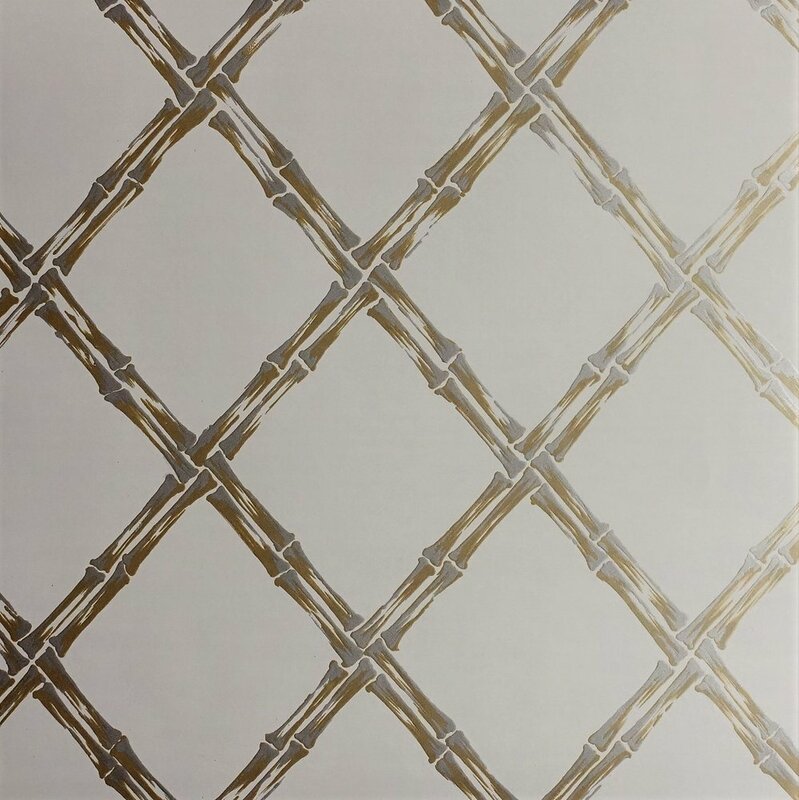 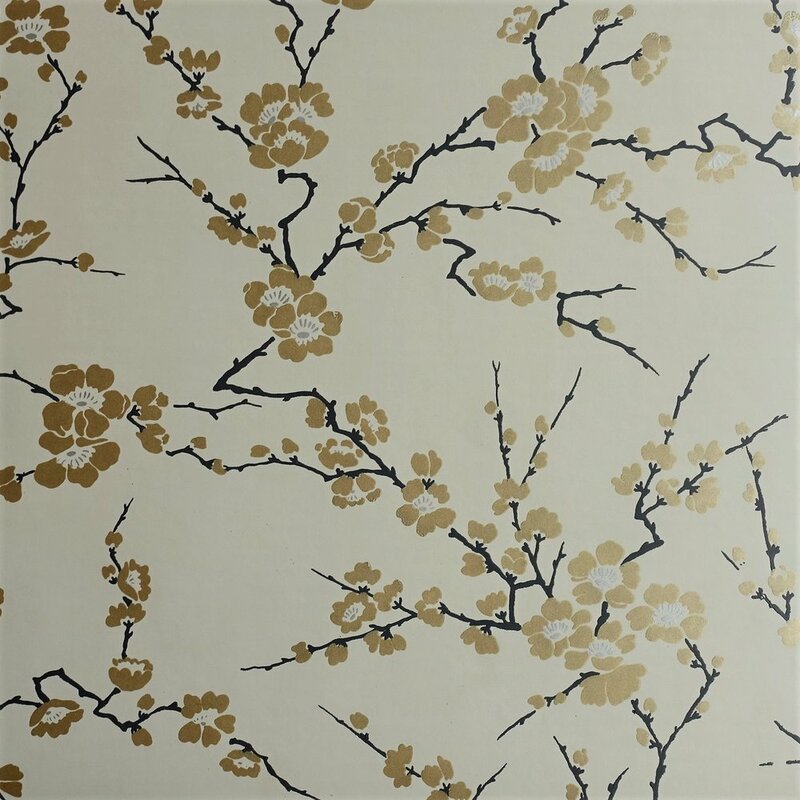 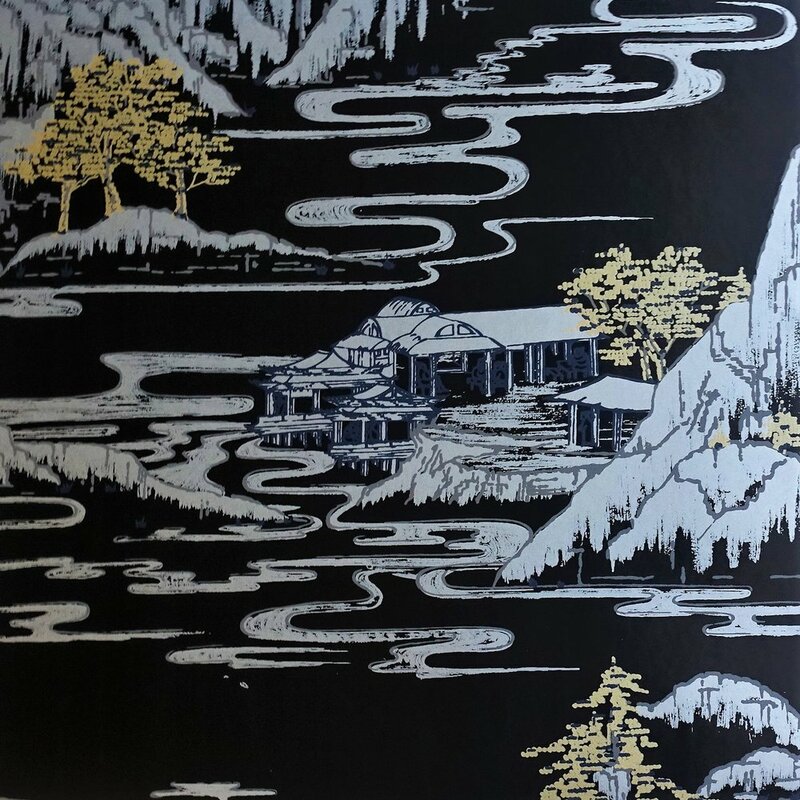 Signature Prints is proud to present the Chinoiserie Wallpaper Collection. 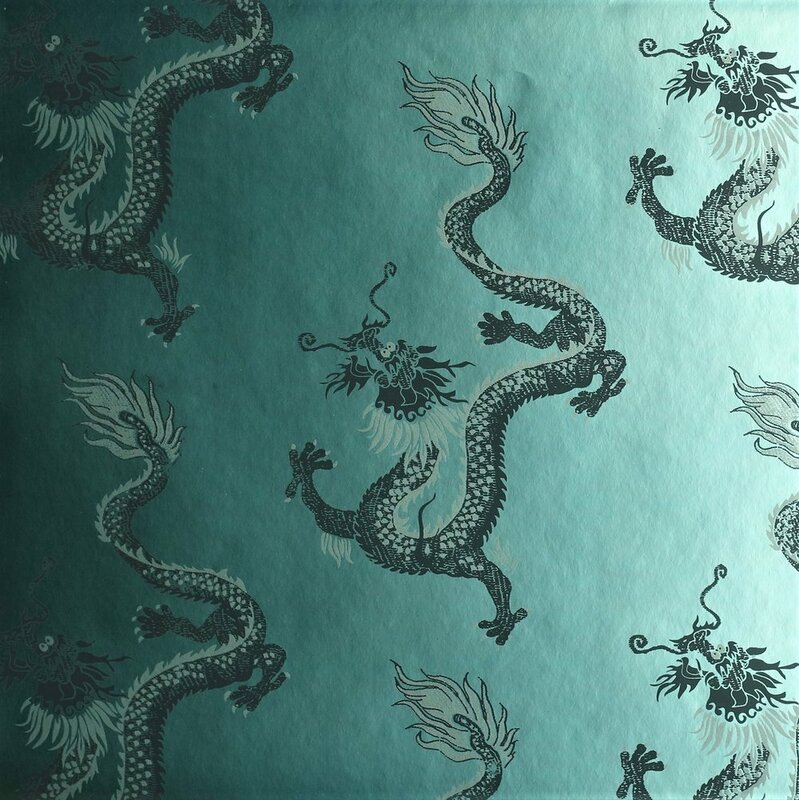 Chinoiserie is a collection of five designs from the Signature Prints Design Library: 'Dragons', 'Cherry Blossom', 'Summer Palace', 'Rattan' and 'Marble'. 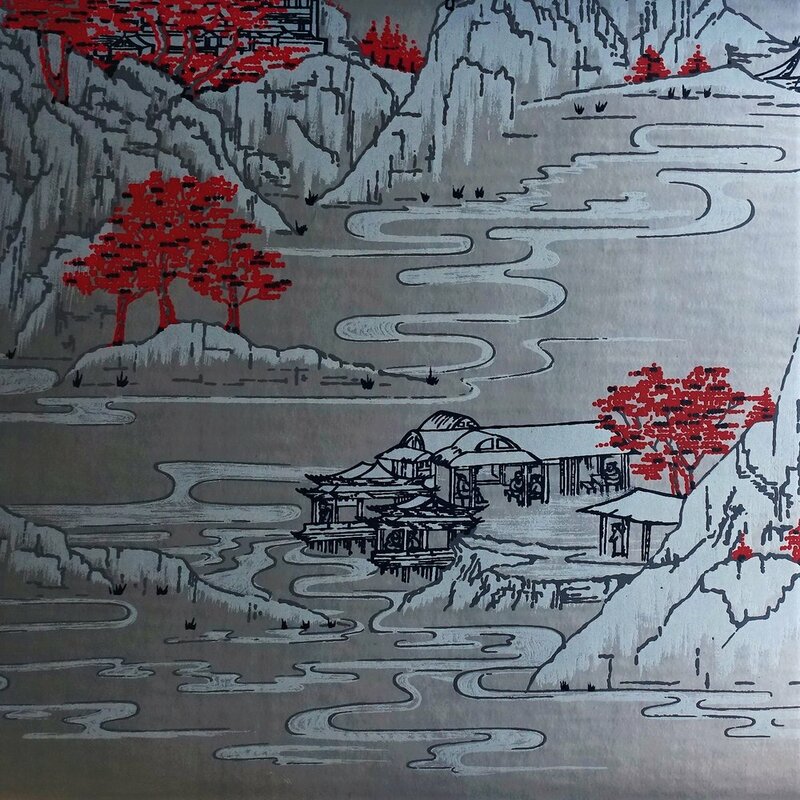 Each of these designs was hand-drawn in the 1970's-1980's, and many have not been published since. 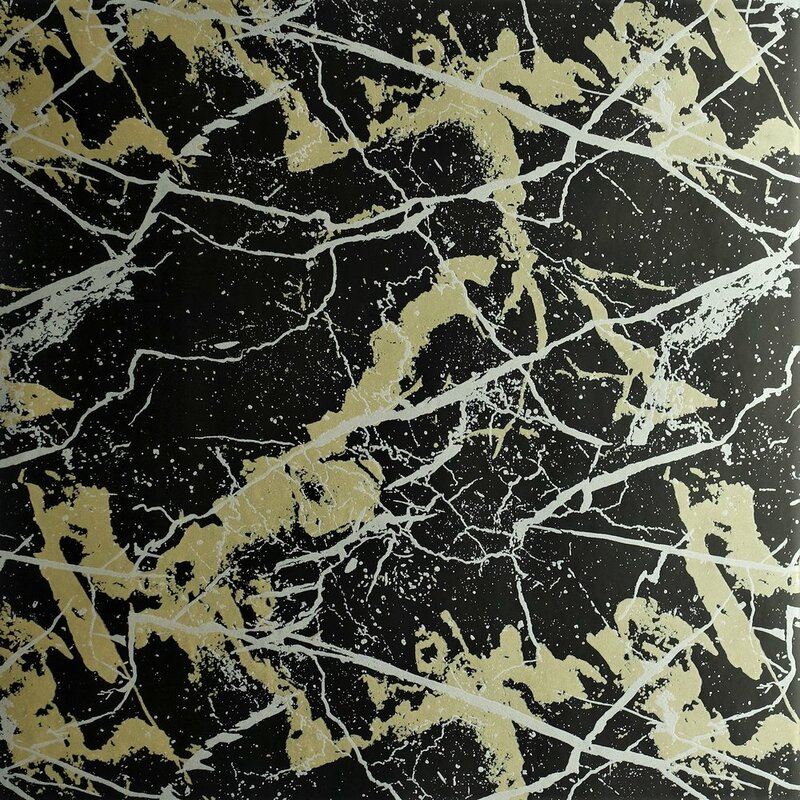 The collection highlights Signature Prints' versatility in base paper colouration - ten new matt and metallic base colours have been created to carry these chosen designs and herald in a new era of colour possibilities. 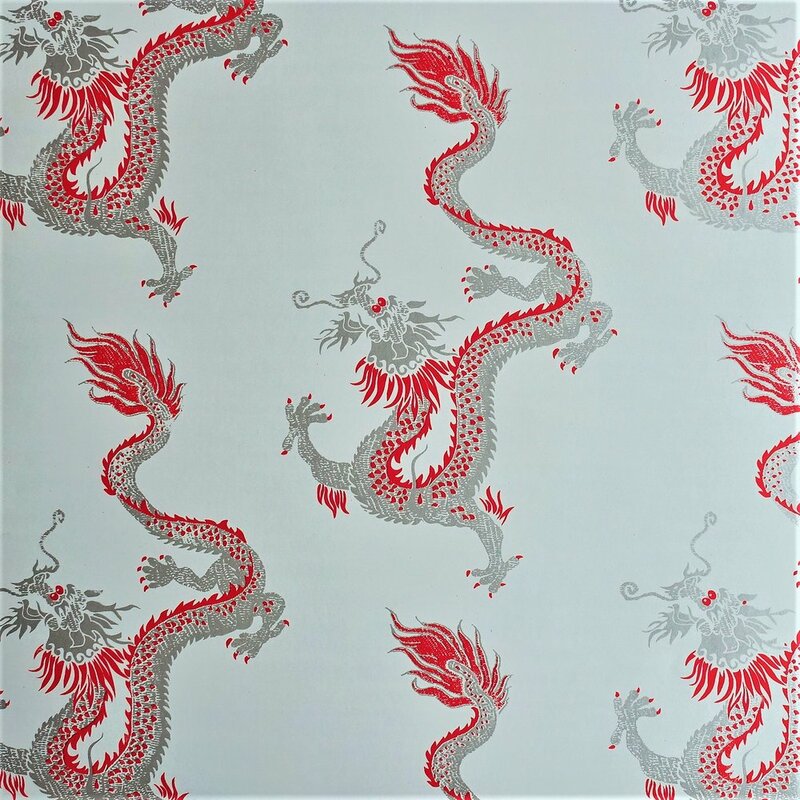 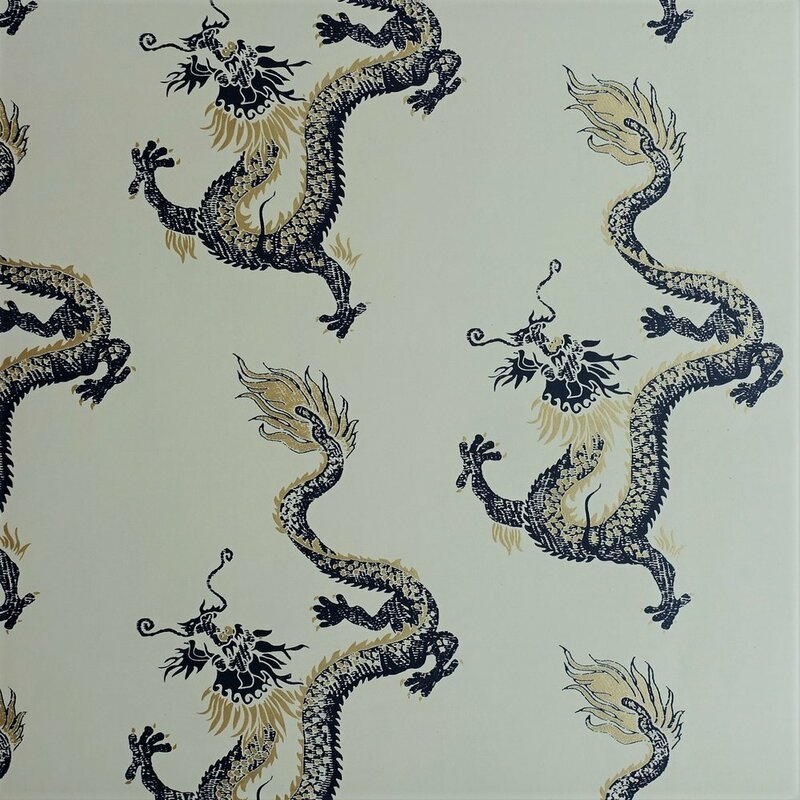 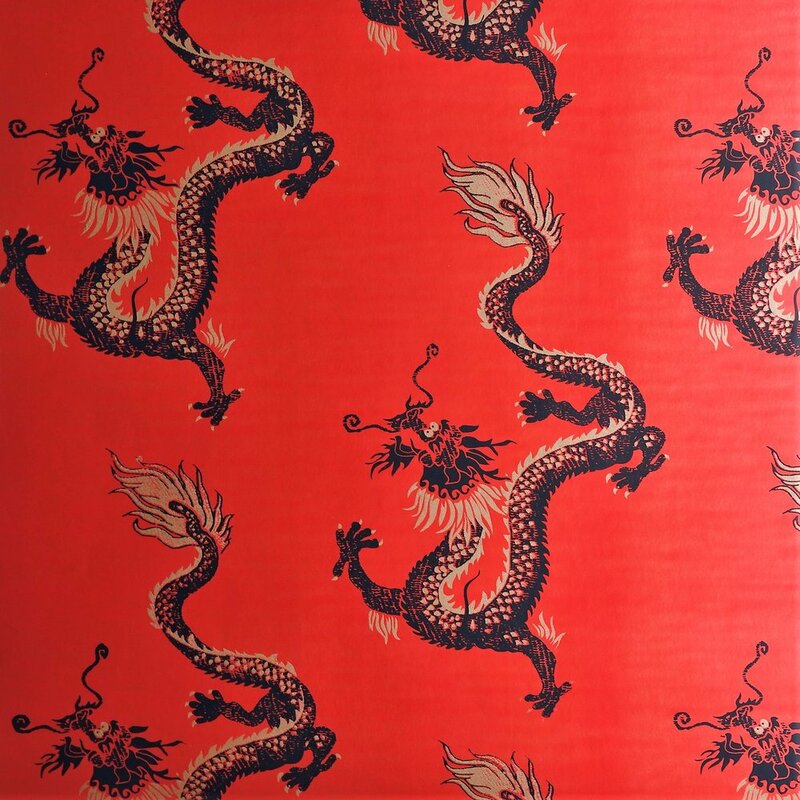 'Dragons' is a strong archival design chosen to add drama and excitement to the collection. 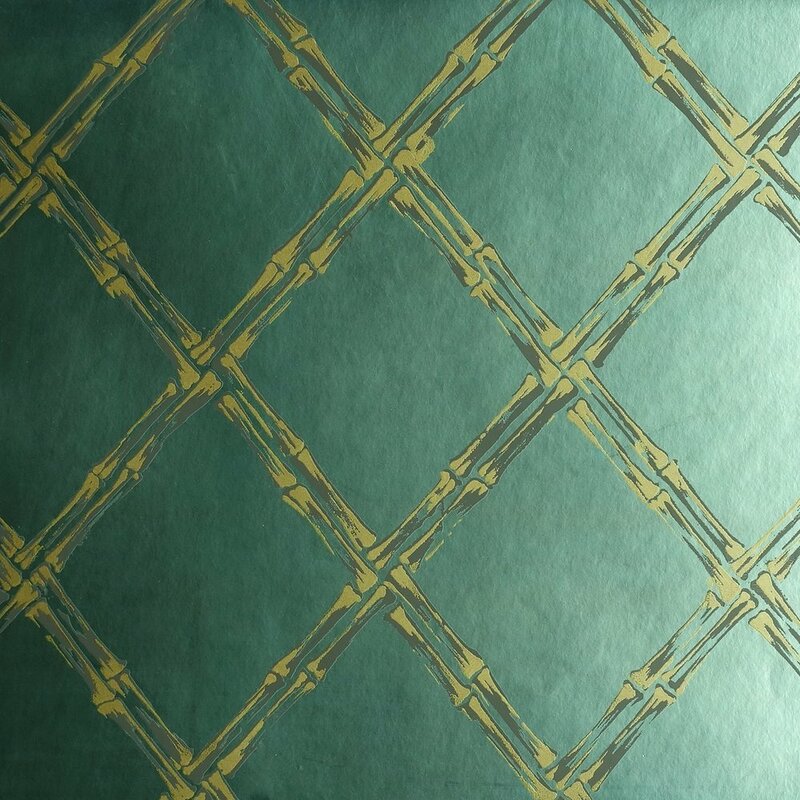 Available in nine colourways, or contact us about creating a custom colourway. 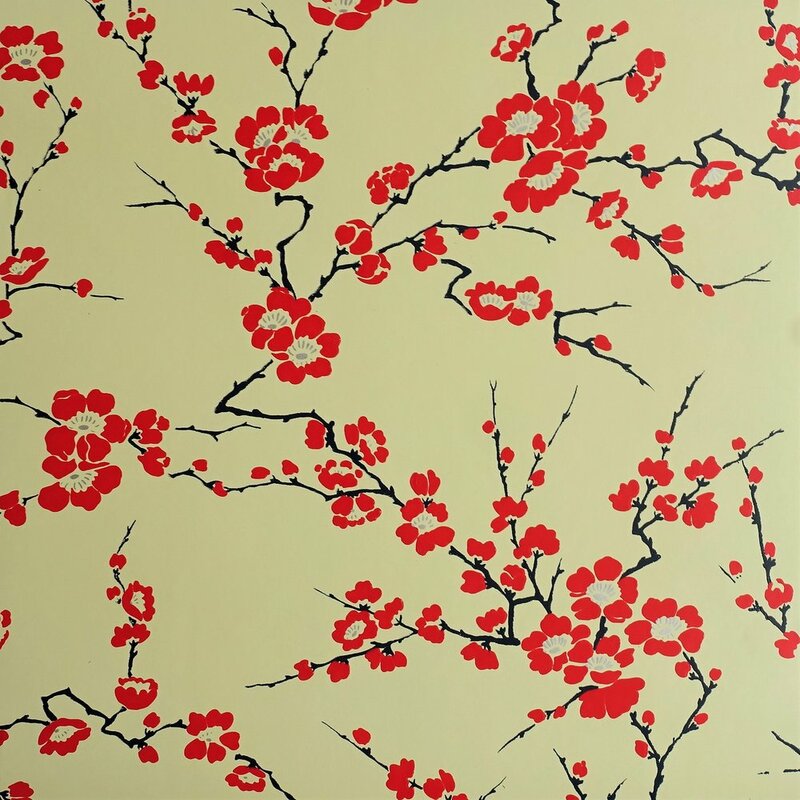 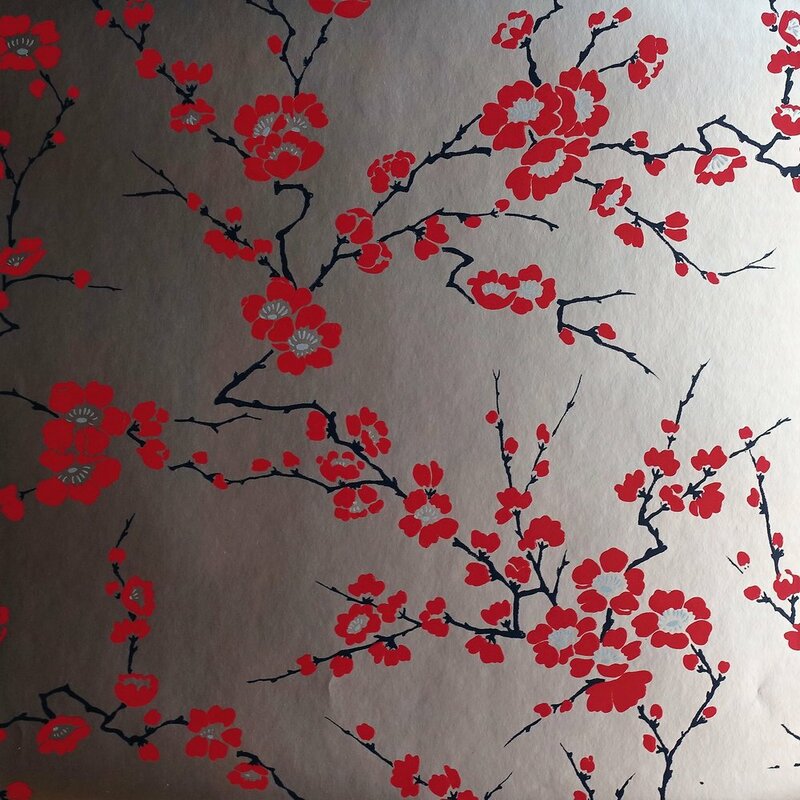 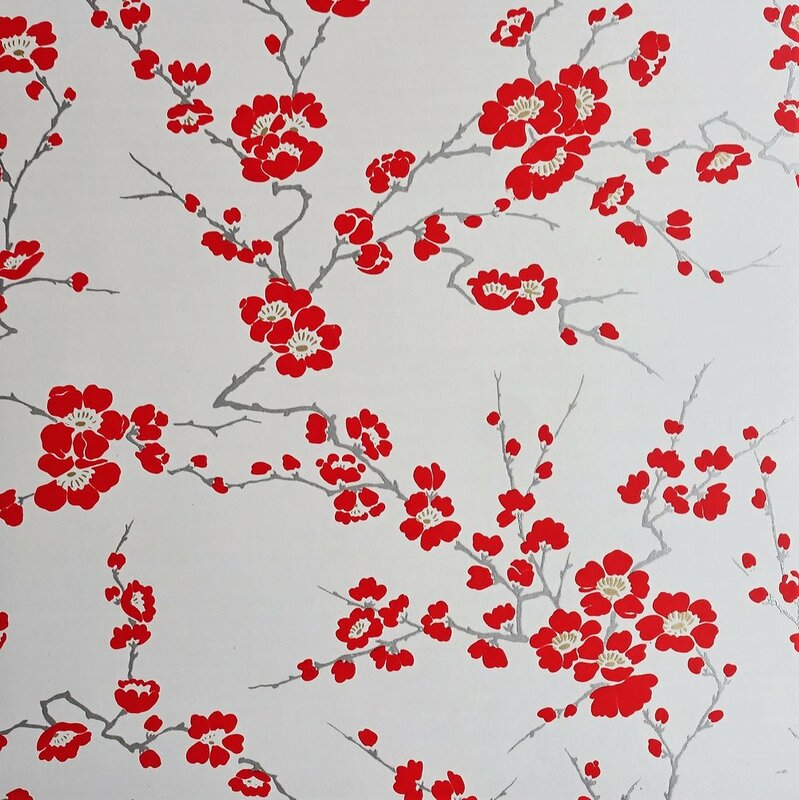 'Cherry Blossom' is a very traditional design, with its hand-drawn freedom adding superb softness and flow. 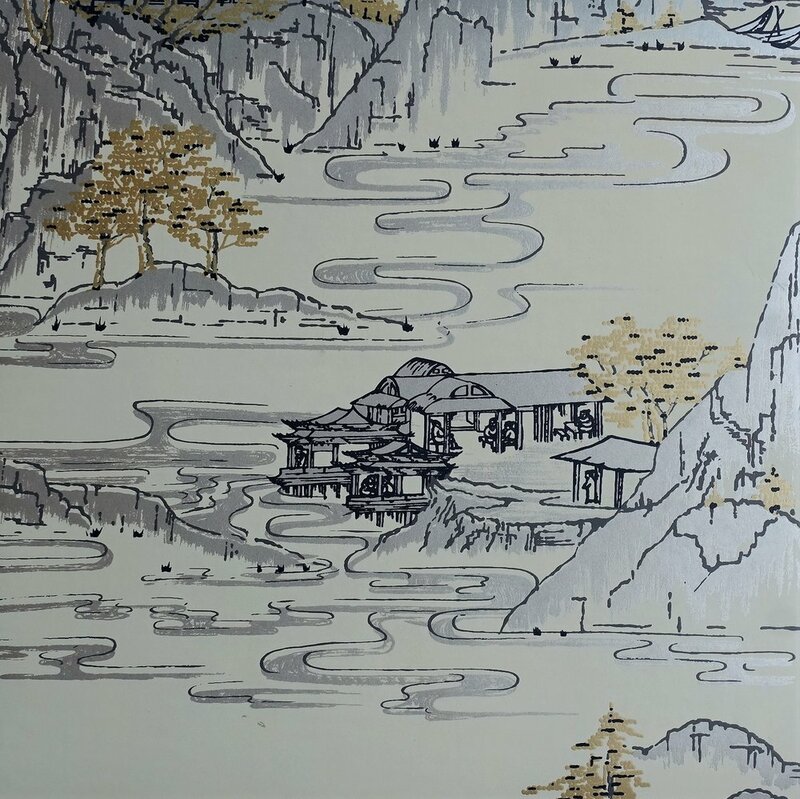 'Summer Palace' is a multi-coloured and highly detailed traditional scene that is sure to add impact to any room - it is the "Emperor" of the Chinoiserie collection. 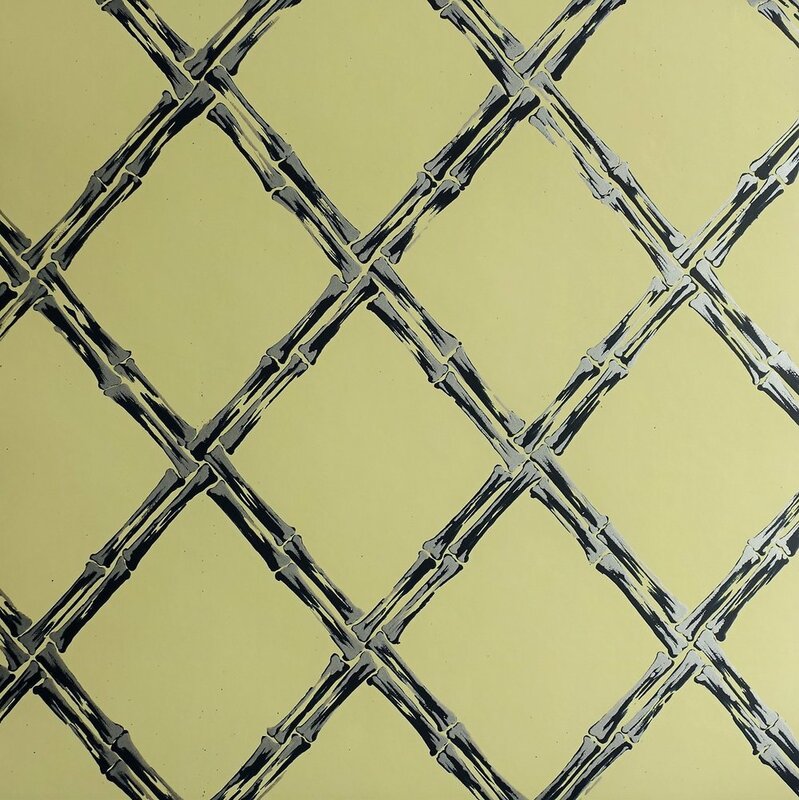 'Rattan' is a clever linking design, with a visually exciting metallic accent colour providing additional dimension. 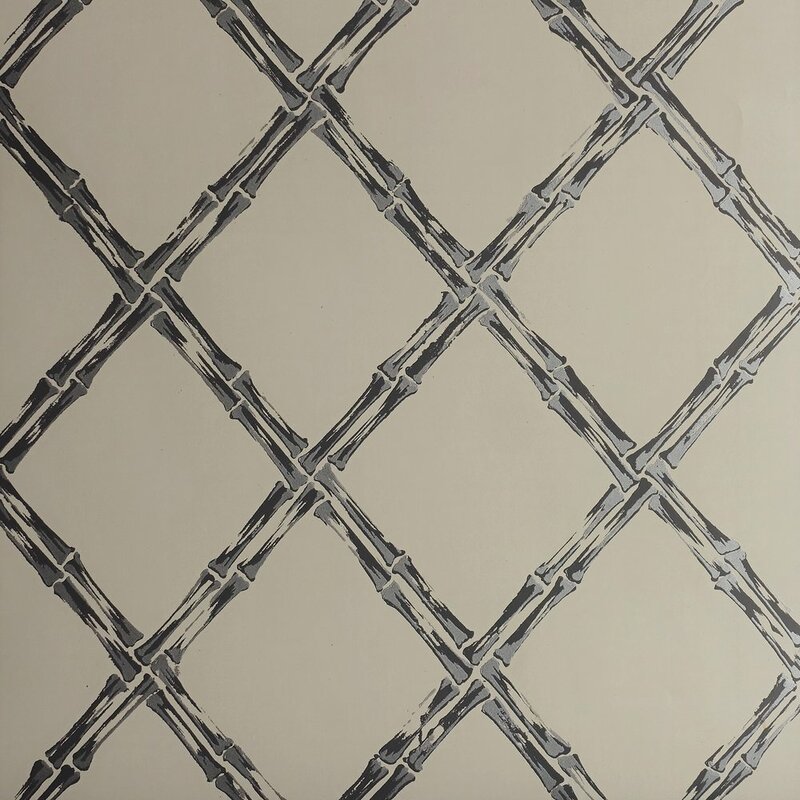 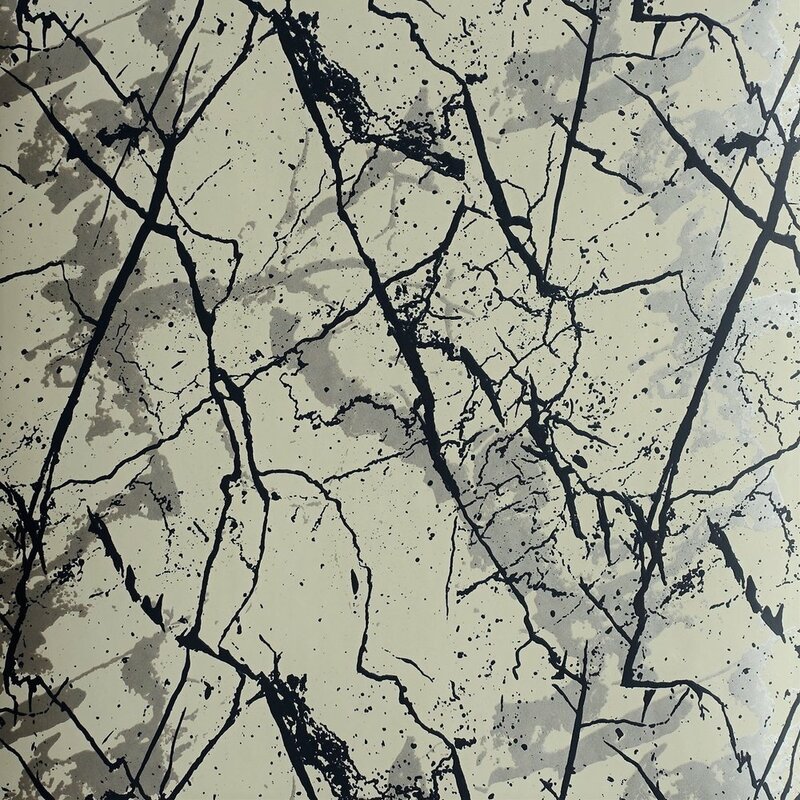 'Marble' is a sophisticated textural design, originally hand-drawn from a piece of Italian marble. 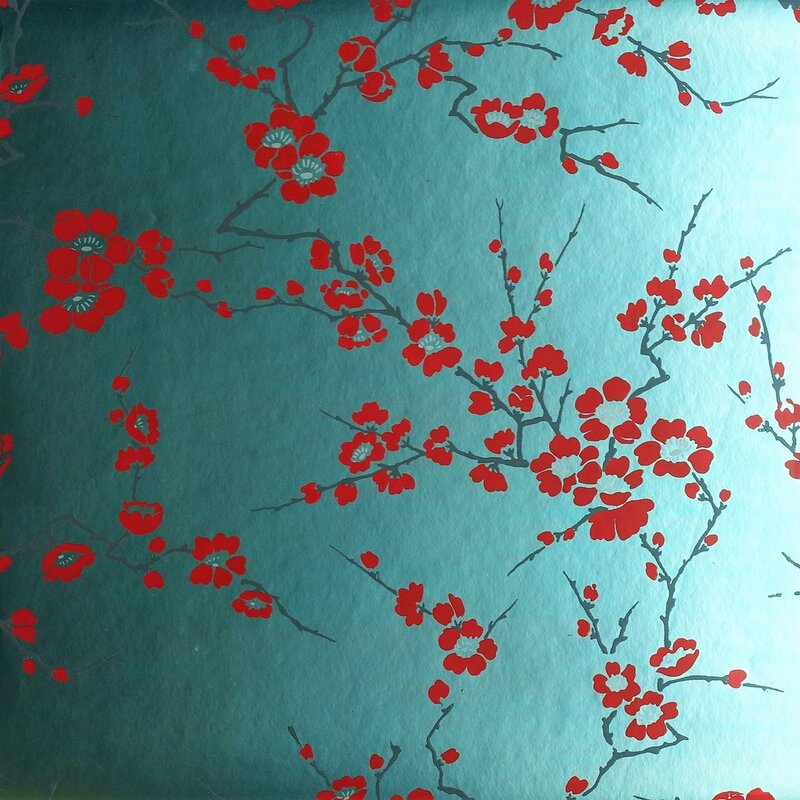 It is presented in playful colours including metallic prints.